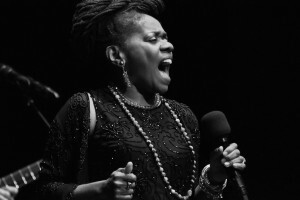 Immerse yourself into the genuine roots of jazz and blues with Catherine Russell on April 19th at Baur’s Listening Lounge. 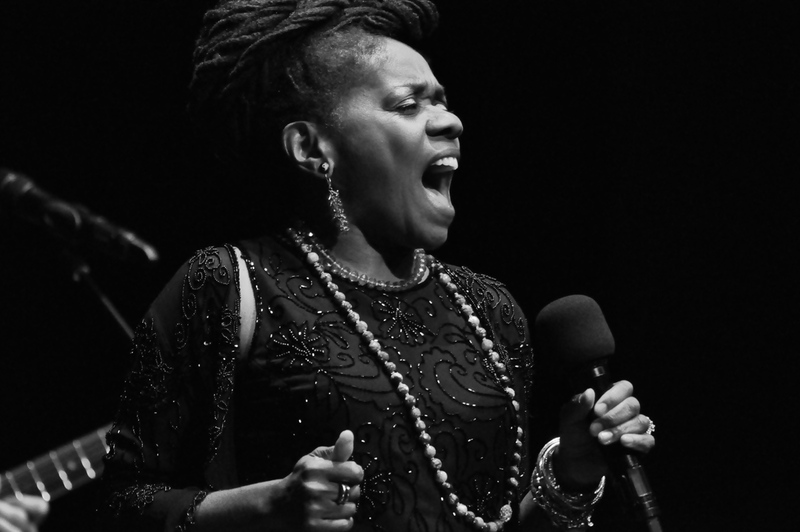 A native New Yorker, Catherine Russell is the rarest of entities – a genuine jazz and blues singer – who can sing virtually anything. Her voice a dusky, stalwart and soulful instrument that radiates interpretive power yet remains touchingly vulnerable. Her repertoire features a selection of gems from the 1920’s to the present bursting with soul and humor. A powerful vocalist and impeccable performer, Russell has performed with such prominent performers as David Bowie, Steely Dan, Cyndi Lauper, Jackson Browne, Levon Helm and Paul Simon to name a few. She has been celebrated as NPR radio’s top 5 jazz CD’s of 2006 and most recently in 2012, she was the recipient of a Grammy Award for her appearance as a featured artist on the soundtrack for the HBO TV series Boardwalk Empire. A fundraising and gala event for the Music Appreciation Society, the performance will serve to raise money for the new people’s piano, a 2001 Steinway Grand Piano which will grace the halls of Baur’s Listening Lounge, and will feature a number of intimate performances throughout the coming year. Ticket pricing is general admission seating first come, first served. However, patrons making donations of $25 or more will have premium reserved seats. A number of limited tickets are on sale now for this gem of a performance at baursmagic.com. Doors open at 5pm for dinner reservations, 6pm for Members and premium ticket holders, and 6:30 for general admission.